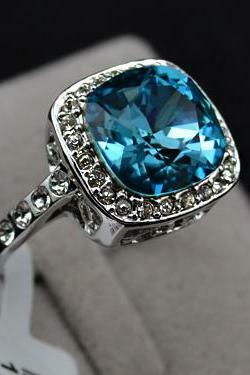 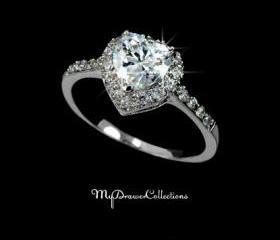 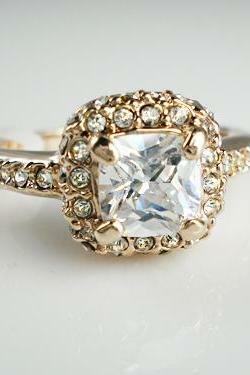 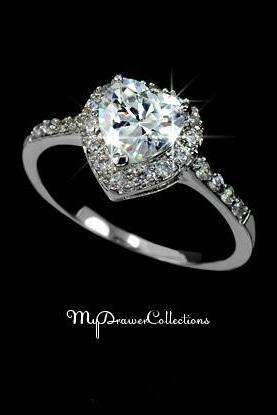 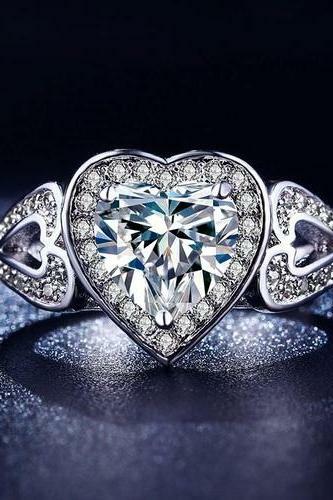 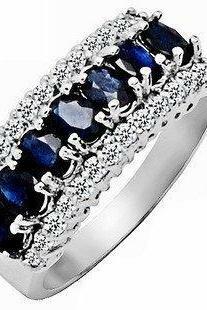 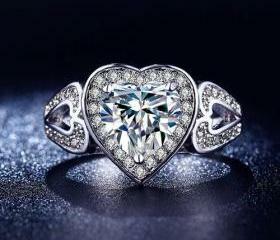 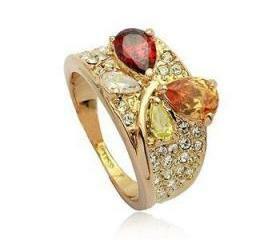  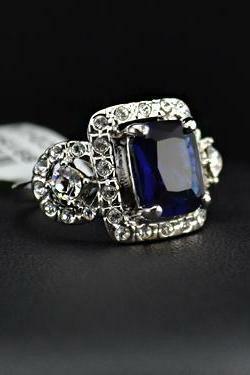 MyDrawerCollections specialized in hand-picked modern/contemporary, sterling, vintage, and antique fine jewelry. 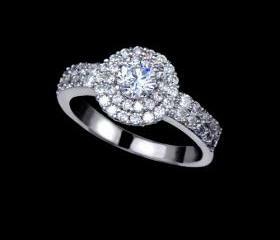 From Victorian and Edwardian to Art Nouveau and..
Sparkly White Gold 5ct Eg.. 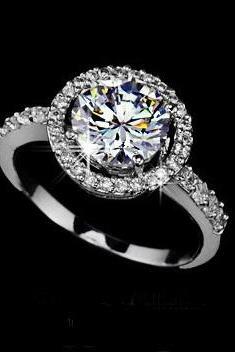 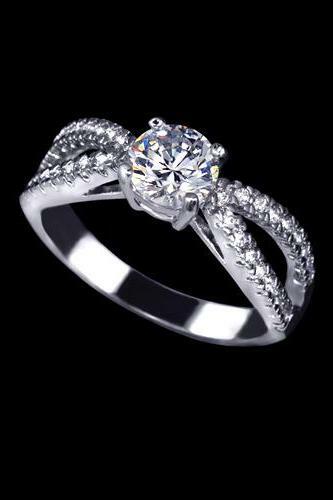 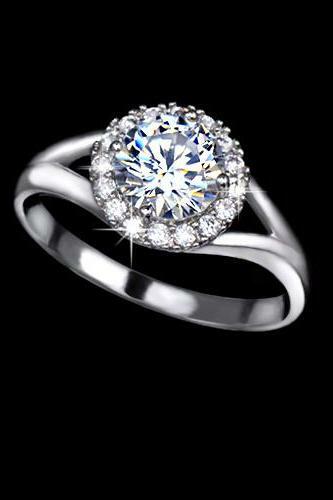 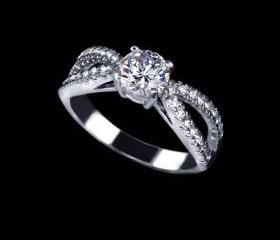 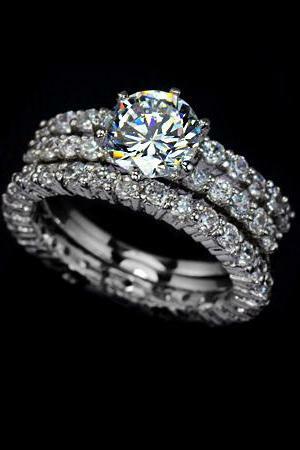 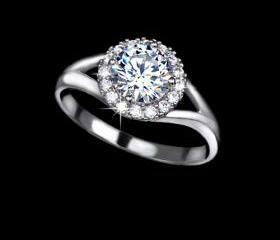 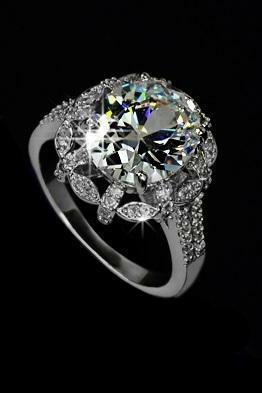 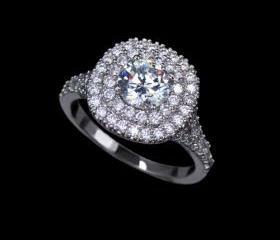 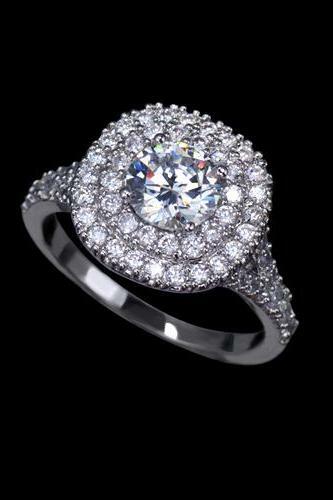 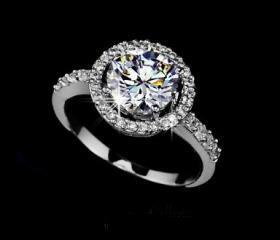 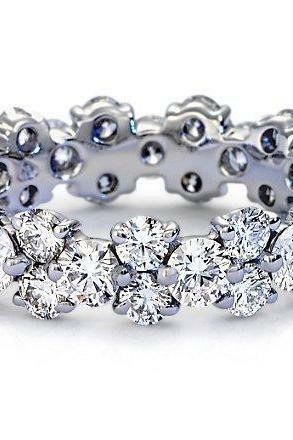 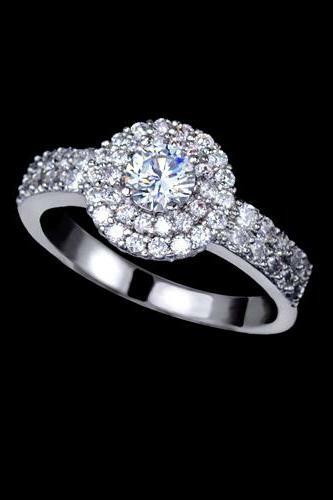 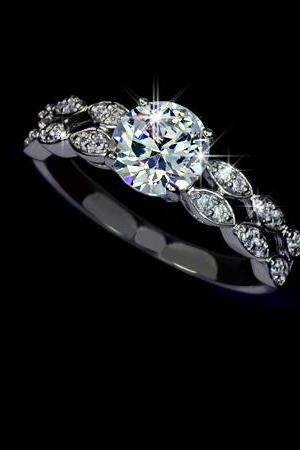 Bridal Set Ring 1.75 Cara..
Sale - White Gold Rhodium..
Sale - Stunning White Gol..
Classic 1.25 Carat Swiss .. 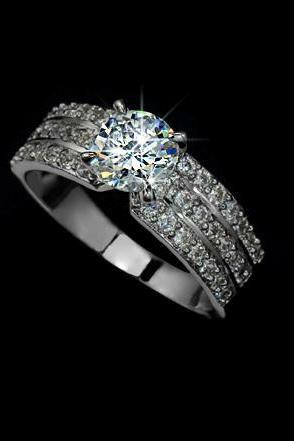 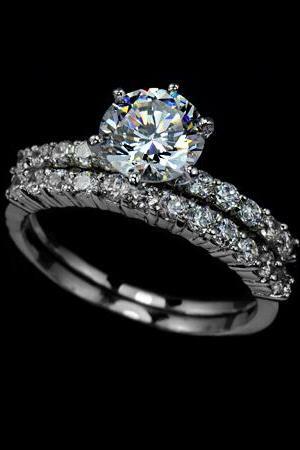 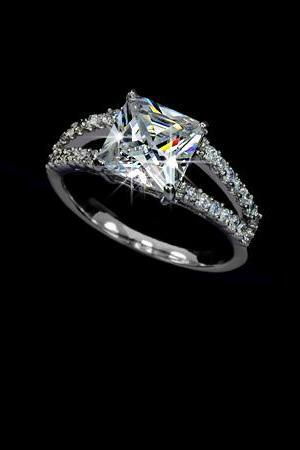 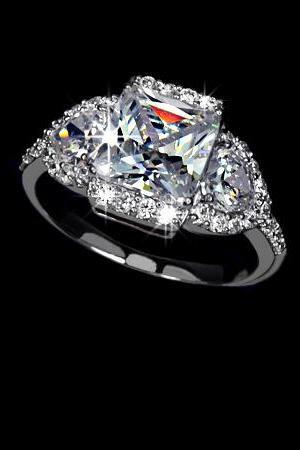 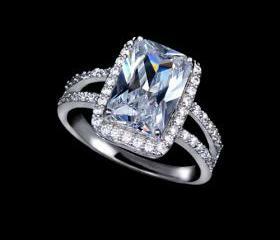 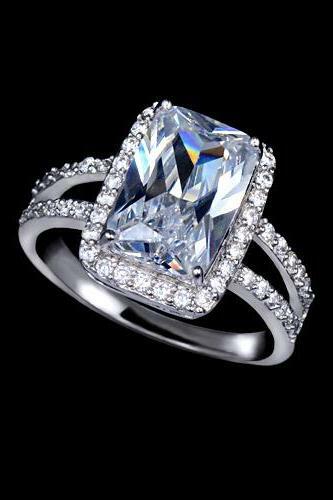 Wave Band Design Tiny Cz ..
18k Rgp Princess Cut Zirc..
Sale - Antique Insipred A..
White Gold Filled (wgf) S.. 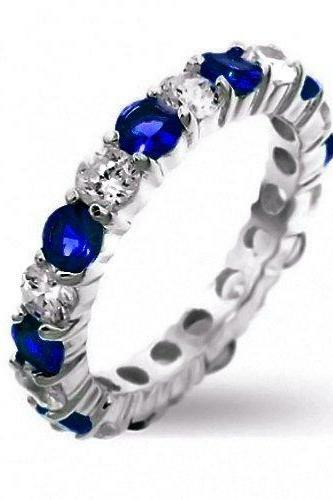 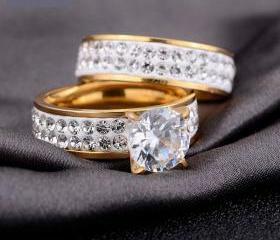 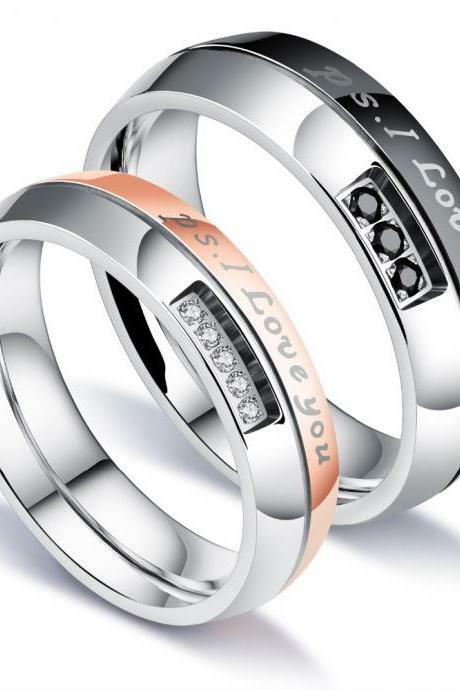 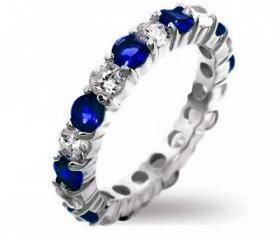 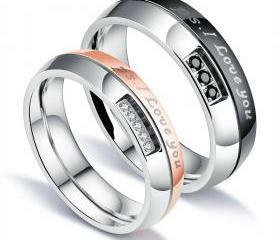 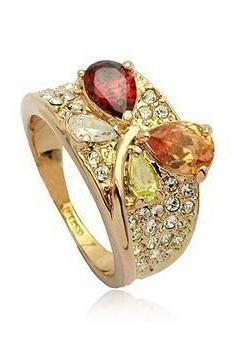 Couple Rings (2pc) - I Lo.. 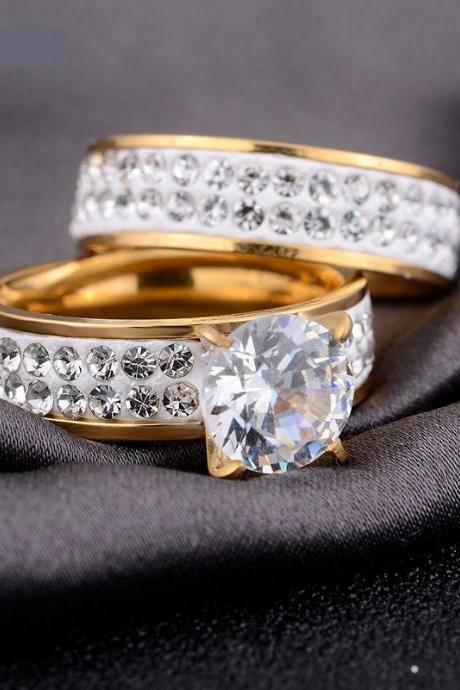 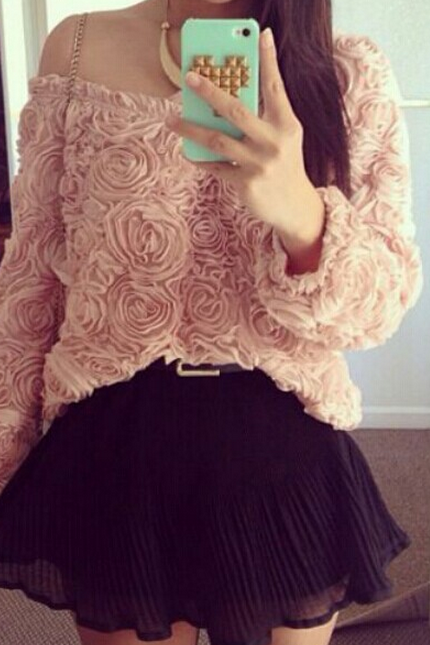 Stunning 2pc Set Gold Pla..